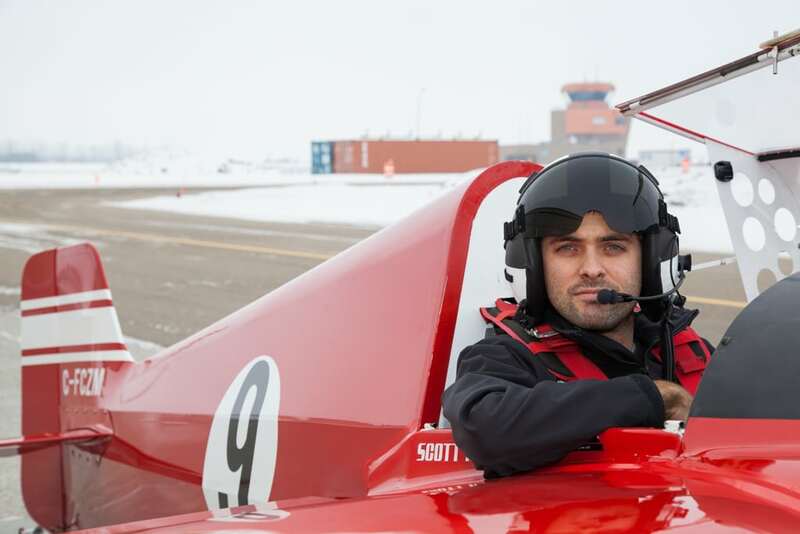 Edmonton pilot Scott Holmes is in Hannan, China this weekend participating in his second Air Race 1 event. Last year the event was held in Thailand but moved to China this year as the fledgling circuit looks for fan support all over the world. Air Race 1 pits competitors in the Formula 1 category of aircraft in mass launch events over closed circuits. The aircraft are tiny homebuilts with almost stock Continental 0-200 engines putting out about 100 horsepower. They can reach speeds of up to 250 mph.